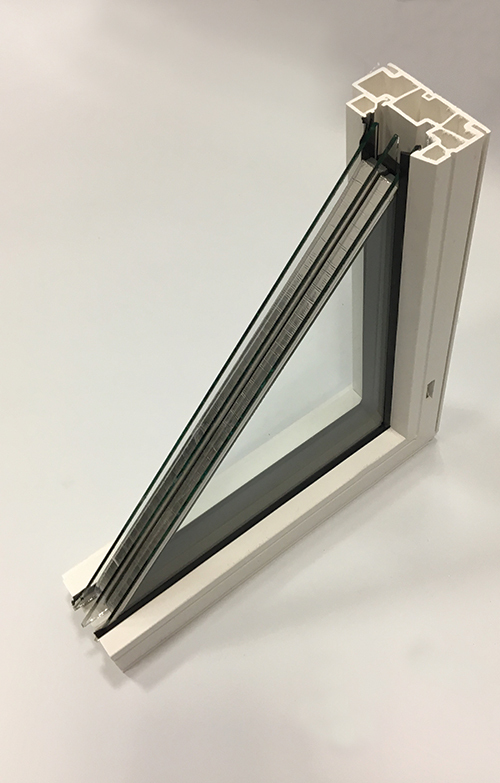 The only regular production Quad Pane window system produced in North America is offered to you in our 4000 SERIES Casement, Awning and Fixed Window. 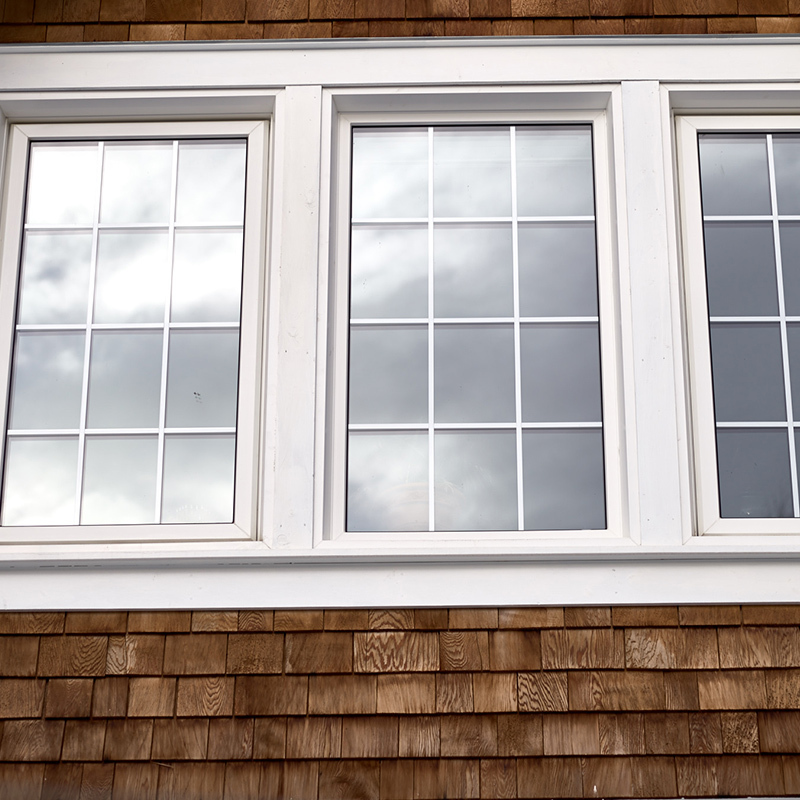 These windows will give you the highest insulative and structural rating in the industry, not to mention the reduction in sound transmittance and overall comfort. This remarkable performance is the result of constant attention to the smallest detail. 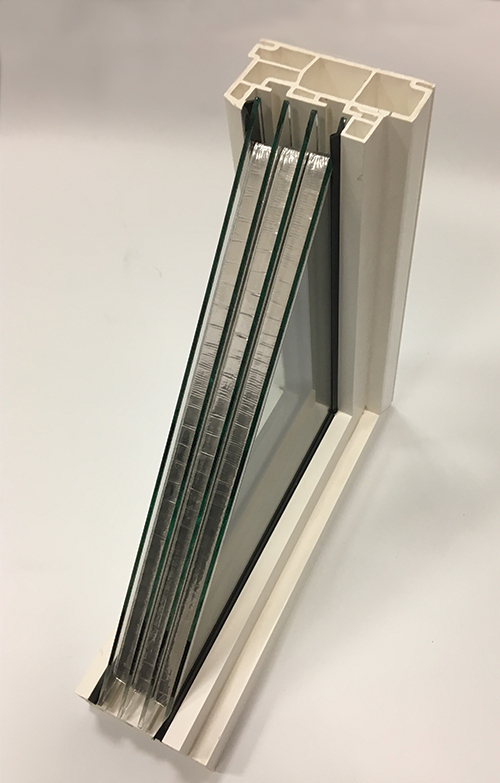 Large 2-inch glazing cavity for Quad panes, 1 3/8 inch for Triple Pane, and 3/4 inch for Dual. One frame does it all. 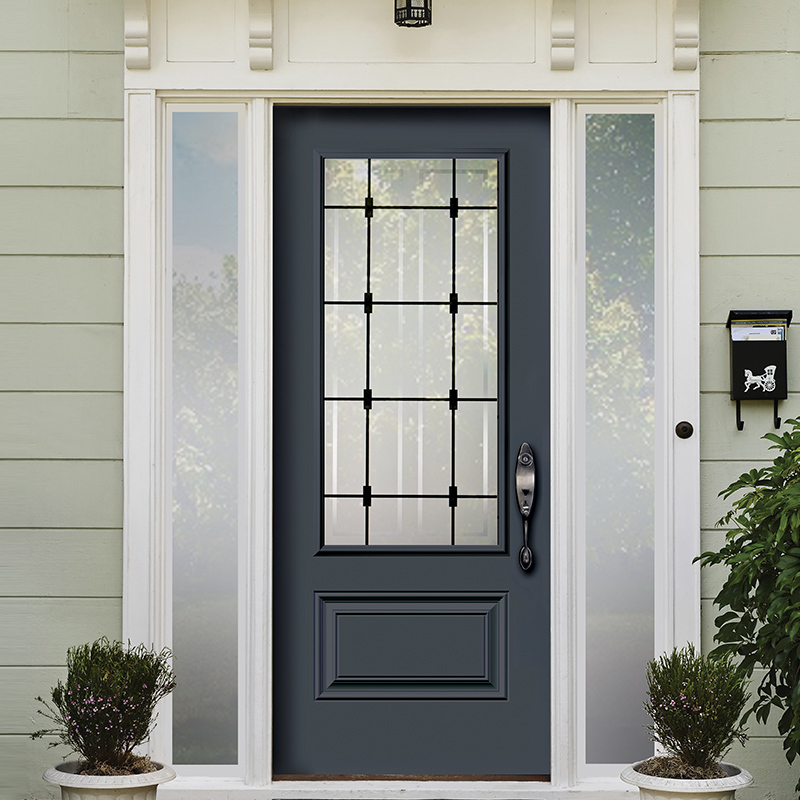 Provides superior insulation, virtually eliminating air, water, dust, and dirt inﬁltration. Easily replaceable if needed thanks to the groove. Internal reinforcement for ultimate structural performance.